A CERTIFIED FINANCIAL PLANNER® or CFP® professional is internationally recognised for having the highest education and ethical standards in financial planning. So when you want trusted, credible financial advice, look for a financial planner who holds the CFP designation – the sign of good advice. WHAT CAN A CERTIFIED FINANCIAL PLANNER® PROFESSIONAL DO FOR YOU? 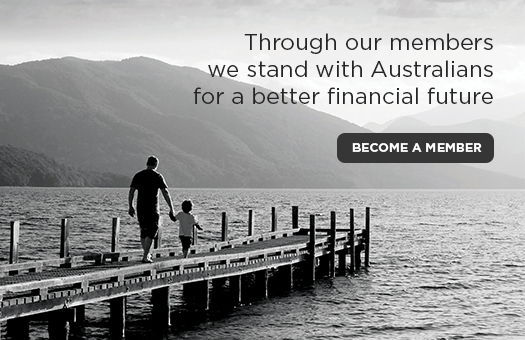 A CERTIFIED FINANCIAL PLANNER® professional can make a positive difference to your financial future. They will be able to help you understand your financial situation, develop a strategy and give you guidance on things such as funding your children’s education, helping with budgeting and tax planning, having enough money to live comfortably in your retirement, as well as with things such as debt management, insurance, estate planning and so on. Christina and Richard Taylor explain how meeting a CERTIFIED FINANCIAL PLANNER® professional opened their mind to new possibilities for their careers, family and love for travel. 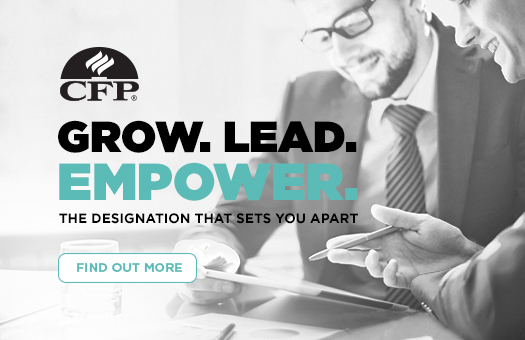 CFP® professionals represent the highest professional and ethical standards in financial planning. Use our Find a Planner tool to find one near you.